We invite abstract submission for the National Astronomy Meeting 2017 session “The Physical Processes Underlying Space Weather: Formation, Eruption and Propagation of Coronal Mass Ejections”. how the structure of the interplanetary magnetic clouds relate to their source regions on the Sun. The NAM 2017 will be hosted at the University of Hull (UK) during the 2nd-6th July 2017. We note that this is shortly before the IAU Symposium on Space Weather of the Heliosphere in Exeter (UK), and that this perhaps provides an opportunity for colleagues from further afield to combine two meetings. 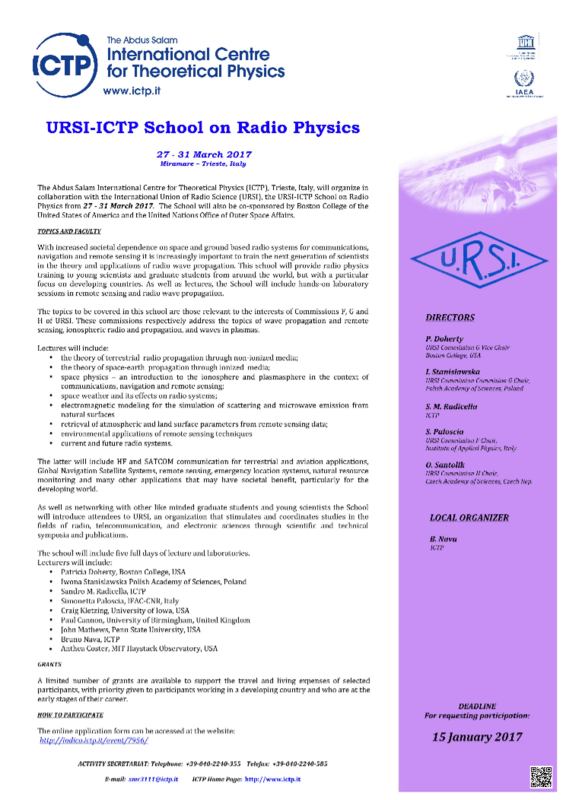 Please note that the deadline for abstract submission is April 14, 2017. Do not hesitate to advertise them, or even contribute ! 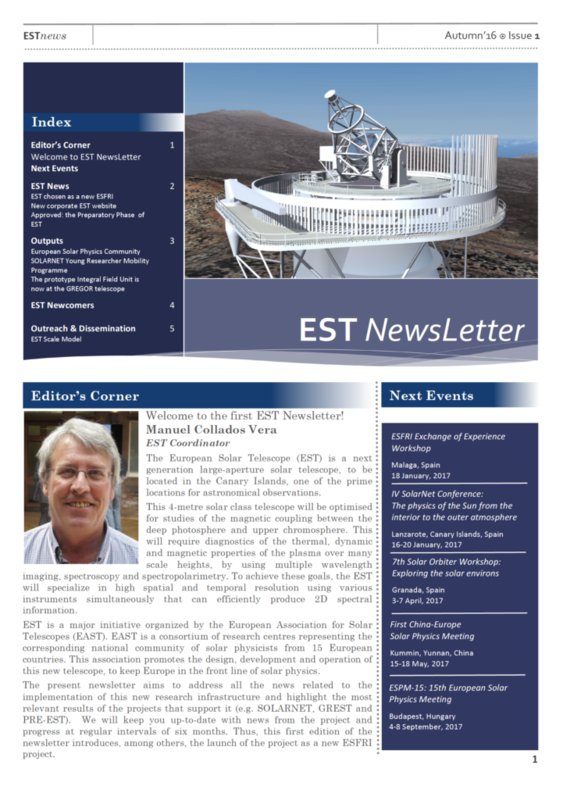 We are pleased to inform you that the first issue of ESTnews is out! The purpose of this publication is to keep you informed about the progress of the European Solar Telescope (EST) project. For details please see the attached pdf and feel free to circulate among potential candidates. Assessment of the potential dangers to interplanetary spacecraft from cometary dust through the use of existing models such as ESA’s “Interplanetary Meteoroid Environment Model” (IMEM) by the updating of such models with new information derived from Rosetta data. 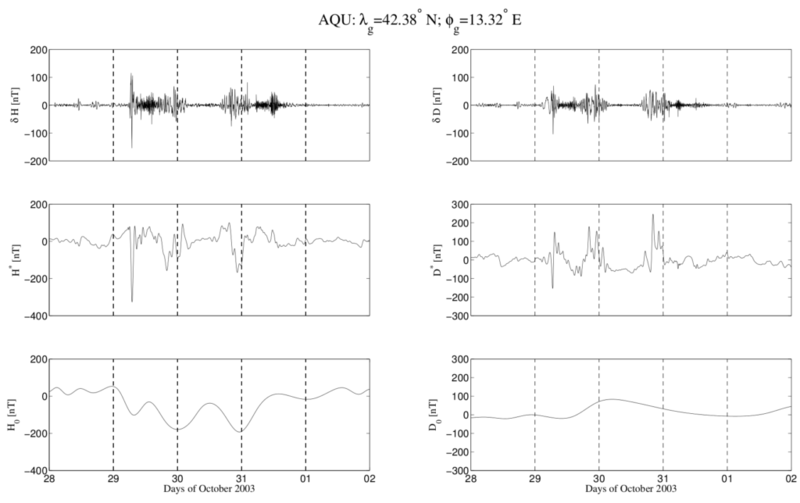 Study of the development of gas and dust activity triggered by different volatiles when comet 67P was approaching the Sun through the analysis and interpretation of data from various Rosetta instruments. These activities will involve working with collaborators at partner institutes in Switzerland, France and Germany and with staff at ISSI. The successful candidate will ideally have experience of relevant aspects of cometary science with most likely a background in planetary science, physics, chemistry or related subjects. A small amount of time will also be available for the candidate’s personal research. Involvement in ISSI’s programme of activities would also be possible (details at www.issibern.ch). This position is available for an immediate start. Salary and conditions of employment will be similar to those provided by the Swiss National Science Foundation. 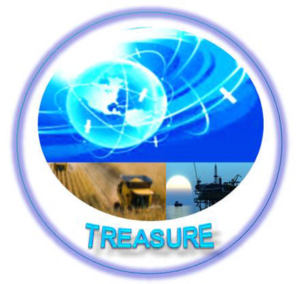 Submissions by email are preferred provided all the documents are in the form of a single PDF file. All applications must be received by ISSI no later than January 31st, 2017.